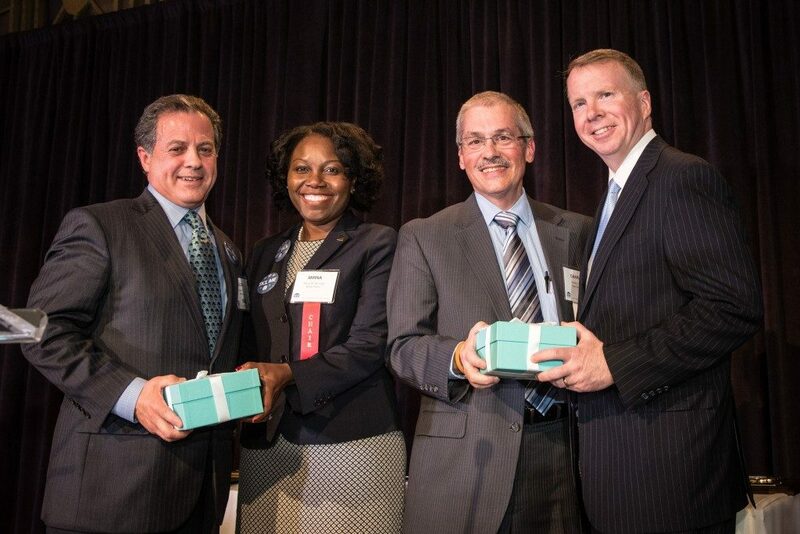 We are proud to announce that our client, Glenn A. Monk, Managing Partner of the Insurance Defense practice group at Harrington, Ocko & Monk, LLP, was recently awarded the John E. Leach Memorial Award for 2016. This award gives recognition to his outstanding service and distinguished contributions to the legal profession as a member of the Torts, Insurance and Compensation Law Section of the New York State Bar Association. 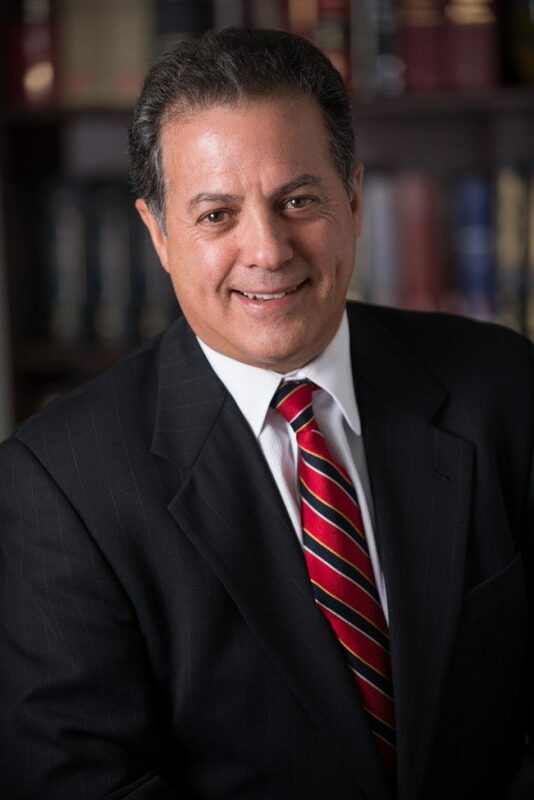 Monk has more than 30 years of experience as a trial attorney specializing in tort defense litigation. 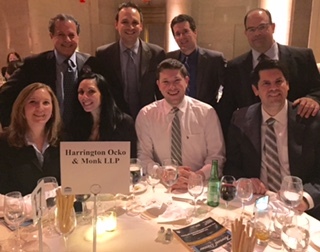 Founded in 1992, Harrington, Ocko & Monk LLP is a full service law firm with offices in White Plains, NY and New York City. Harrington, Ocko & Monk provide a wide breadth of experience in insurance defense, commercial and business litigation, construction, business and corporate matters, real estate and financing transactions, professional liability litigation, trademark and copyright law, employment law, trusts and estates and outside general counsel services. They focus on providing their clients with the best of both worlds, combining big firm experience with small firm personal service. For more information, please visit: http://www.homlegal.com/.